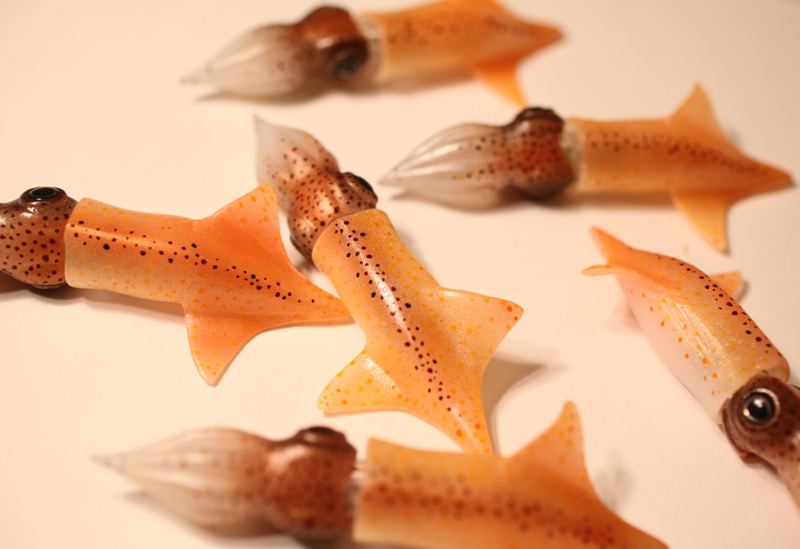 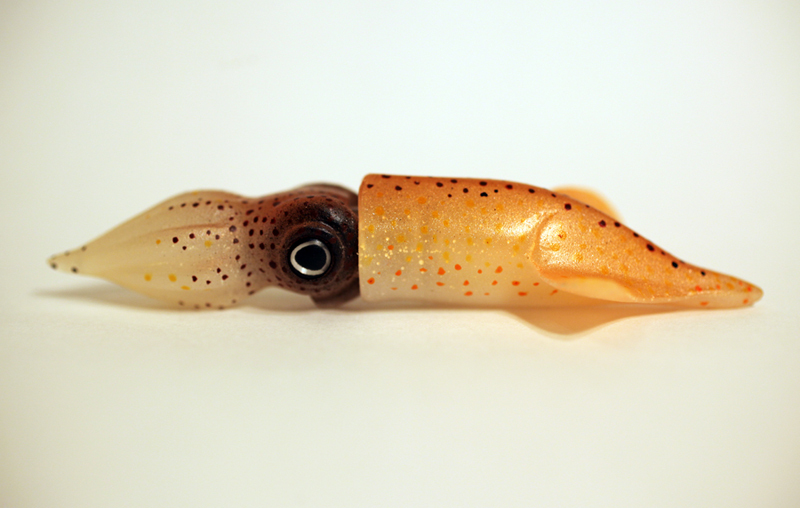 Ry Nakajima will be conducting his first set of experiments with Hotaruika (Firefly squid) at Toyama Prefecture in Japan. 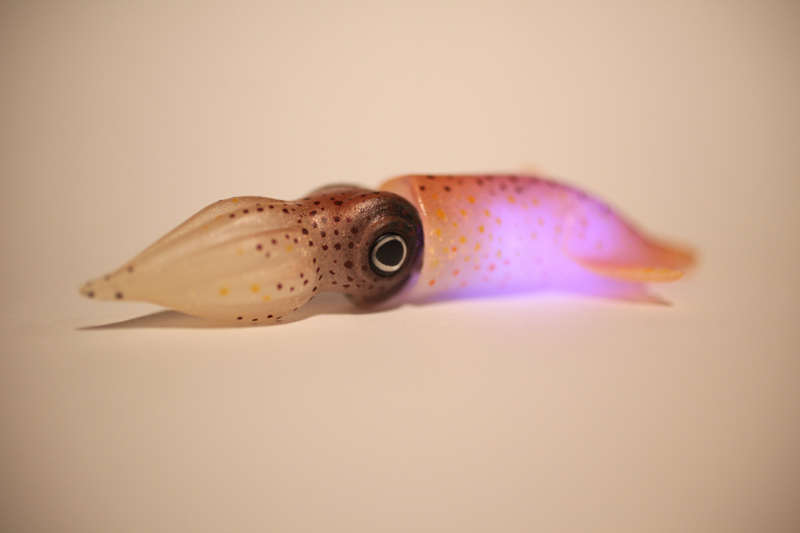 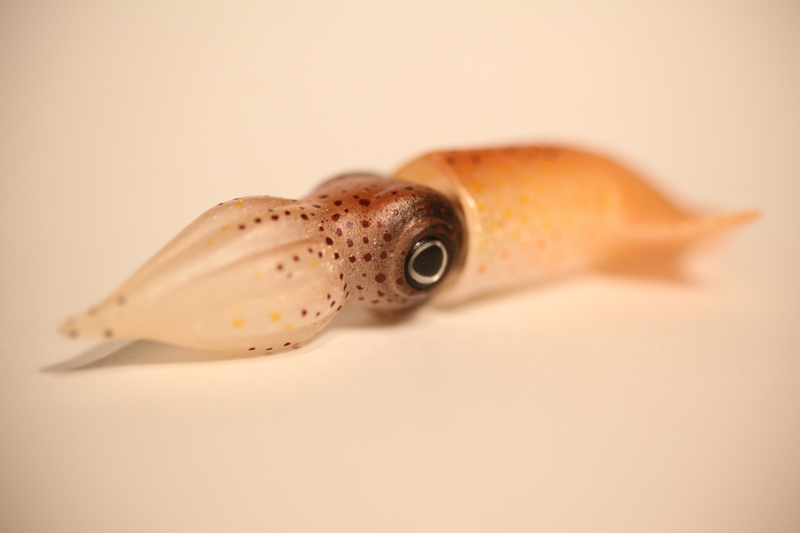 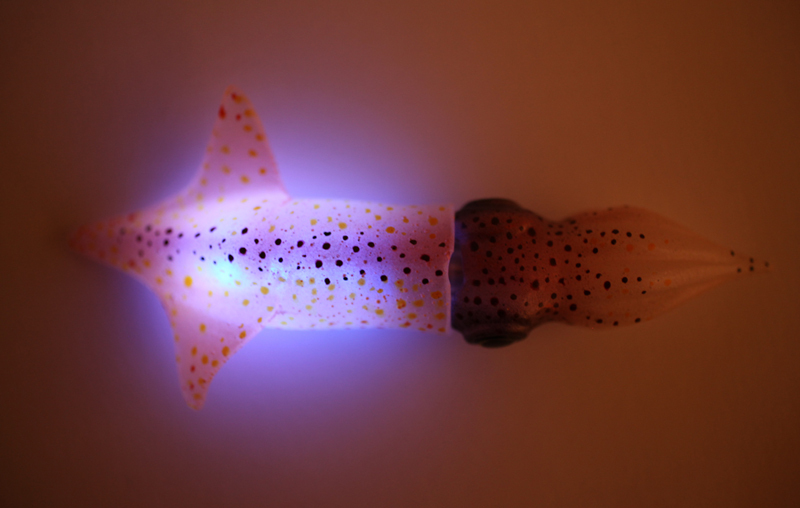 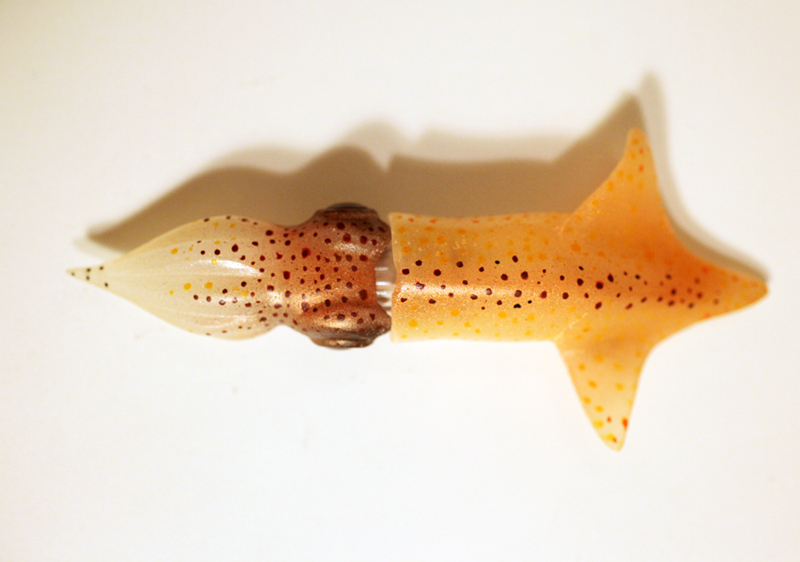 Here are some photos of his 1/1 hotaruika model called “Firefly Squid bioluminescent-communication module.” He will attempt to talk to a squid using this module via “call and response.” More soon. 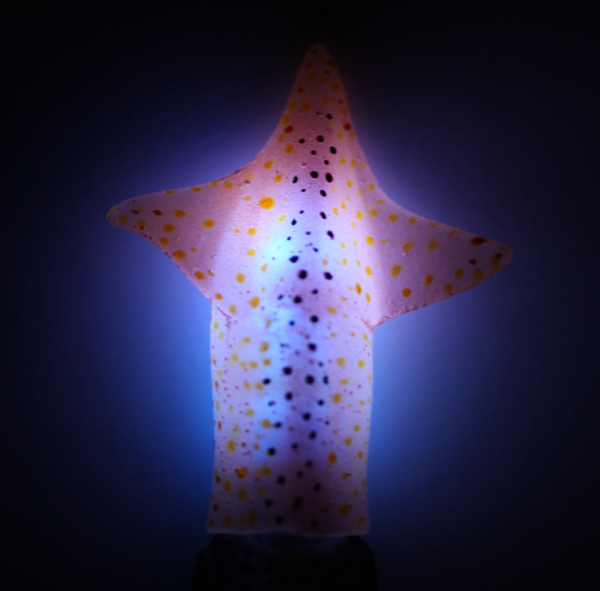 This project is made possible by McKnight/ARAC Individual Artist Career Development Grant, SFA Faculty Development Grant and Imizu City Fisherman’s Union. 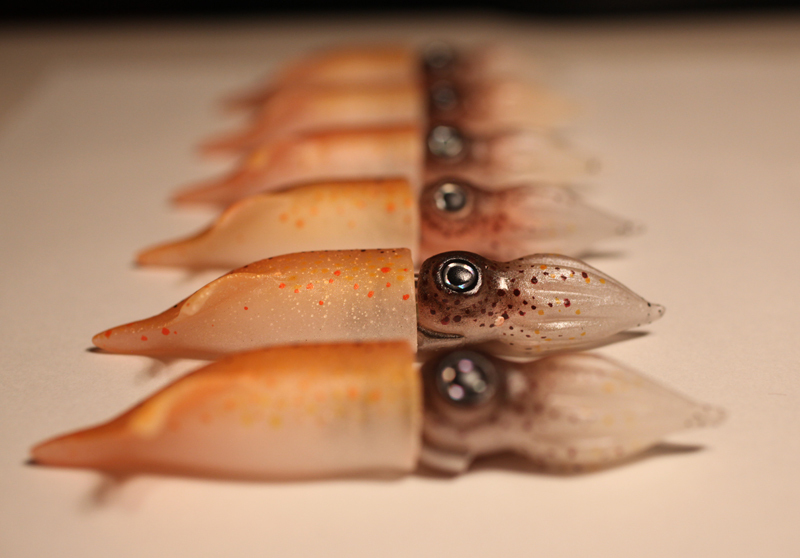 Really cool stuff – love the photographs – so simple yet so exotic.